The family-friendly event features an array of food options, along with activities and health awareness information. Laurel Brook Rehabilitation & Healthcare Center will host a Food Truck Festival open to the public on Thursday, April 26, from 4 to 9 p.m. The family-friendly “Evening of Fun and Food” event features an array of food options, along with activities and health awareness information for community members of all ages. The food lineup includes My Four Suns Korean Fusion, Philly Fry/Cannoli Café, Pompier’s Pierogi Flats, Cow and the Curd, Nick’s Roast Beef, Baby Blues BBQ, Cha-Yen Bubble Tea and Snow Shaved Ice and Wahlburger’s on Wheels. In addition to the event’s “something for everyone” menu, the festival will feature a bounce house with a slide (NJ Bounce), rock decorating (Mt. Laurel Rocks, with painting supplies donated by Symphony Cherry Hill), and meet-and-greets with personnel from the Mt. Laurel Police and Fire departments. Representatives from Chefs for Seniors, Symphony Cherry Hill and the Alzheimer’s Association will also be on hand to provide information and answer questions. 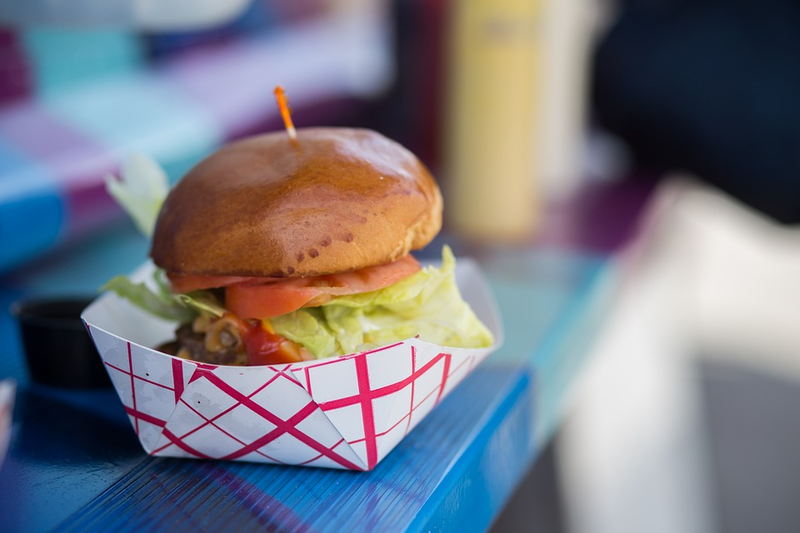 Admission to the Food Truck Festival is free, with no reservations required. Laurel Brook Rehabilitation & Healthcare Center is located at 3718 Church Road in Mt. Laurel. For more information, call (856) 235–7100. Laurel Brook Rehabilitation & Healthcare Center is currently undergoing a multi-million-dollar renovation project with a fall 2018 anticipated completion. In partnership with leading area specialists, the facility is currently advancing specialized programing and services focused on both acute and chronic disease management.